"The motel was clean, and the staff was nice. 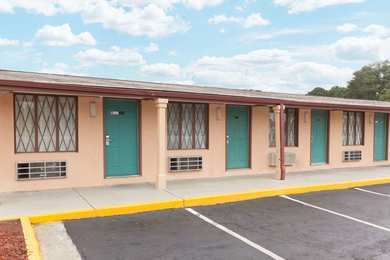 My stay was OK.2017-07-17"
"Affordable and conveniently located. The motel was fine, and the room was spacious, clean, and satisfactory. The Internet didn't work well, and the paint was peeling in spots.2016-01-06"